La Raza | Calling Wine Lovers! 09 May Calling Wine Lovers! You all know us for our cocktails, but did you know that La Raza has some fantastic wines on offer too? After many wine tastings (all in the name of research) the team at La Raza have settled on a wine list with many unique wines. Wine can be an intimidating world to navigate – but we have picked an accessible list, some great affordable wines by the glass and bottle, but also a range of rocking reserve wines too! Reserve wine, simply put, means they are the winemaker’s best wines, and they have often been aged for longer to maximise taste. 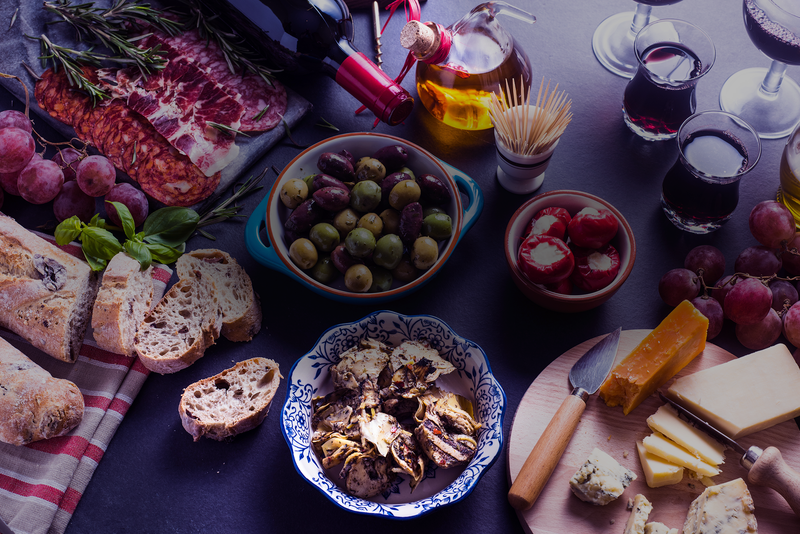 To celebrate the launch of the new list at La Raza we are beginning a series of wine evenings where we are also introducing a selection of sharing platters perfect for nibbling alongside the wine. The full tapas menu will also be on offer, as of course will our award-winning cocktails and craft beers for any non-wine drinkers in the party. Book yourself a treat – perfect for a Friday night of food, wine and good conversation. For table reservations call 01223 464550.